How many times have you been out 'n about and needed a Wi-Fi signal for some reason? That has happened to me more times than I care to count, and whipping out the phone to start up a tether isn't always ideal (not to mention that it burns through carrier-provided data pretty quickly). 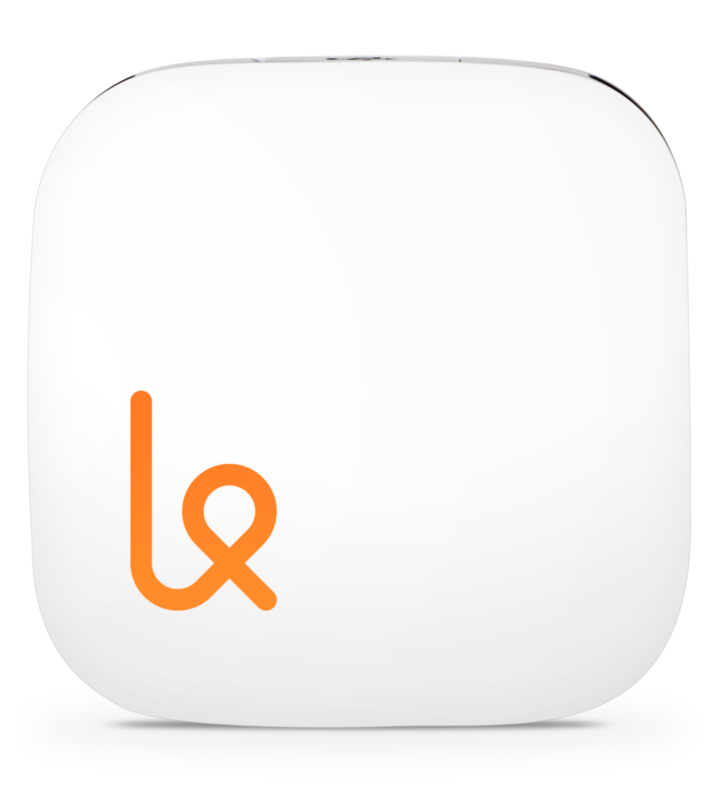 Enter Karma, a new service that wants to provide everyone with internet, everywhere they go. Karma's philosophy is simple: the internet was made for everyone, and everyone should be able to access it from everywhere. 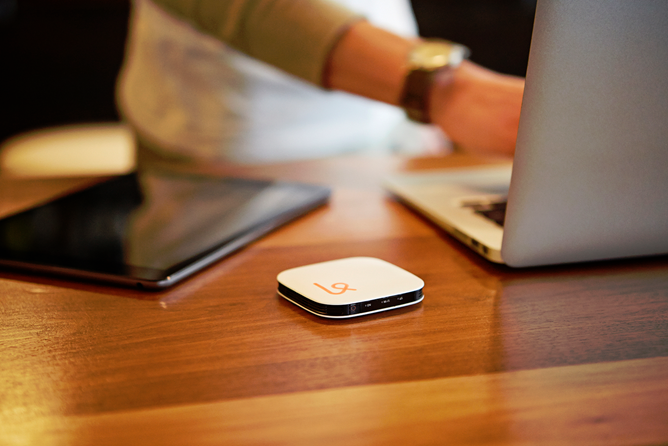 The team behind it decide to take that idea and turn it into a portable hotspot that rewards its uses with more data for sharing the connection. You buy Karma, load it with bandwidth and share that connection with the people around you. You have internet wherever you go, and for every user you share that connection with – Karma allows for up to eight simultaneous connections – the company will give you and the connecting user 100MB of data. If you need to re-up yourself, it's fourteen bucks a gigabyte. It's also worth noting that there are no contracts and the data never expires – it's yours, and it'll be there as long as you need it. Normally, the unit itself will set you back $100 and 1GB of data goes for $14, so you're $114 deep just to get started. Today, however, we have six units with 1GB of data on each to give away. If, however, you want to go ahead and buy one, we also have a 15% off coupon for AP readers – just use this link to make your purchase. Since Karma is a US-only service, this one is only available to US residents. You've got a week to get your name in the bucket – this one ends on Friday , June 14th at 11:59PM PT. Good luck!